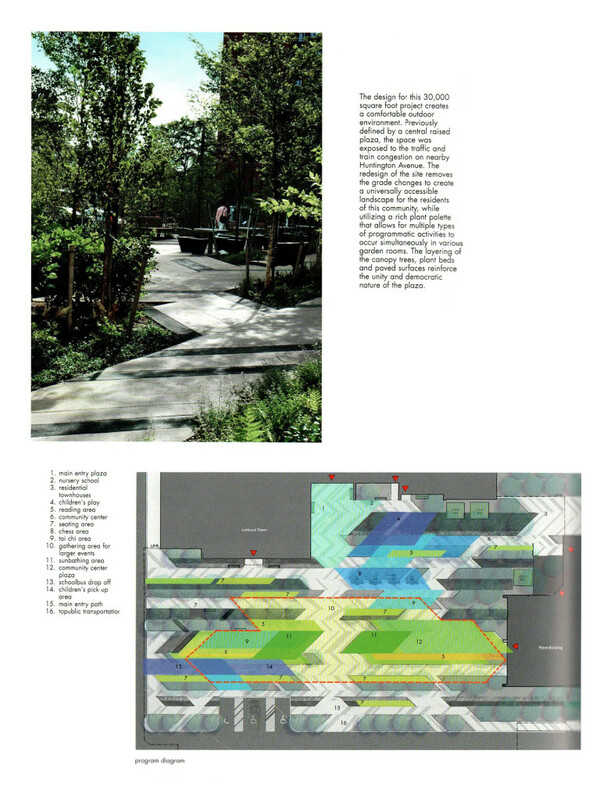 We’re very excited to be a part of area’s 152nd publication: “public nature”. 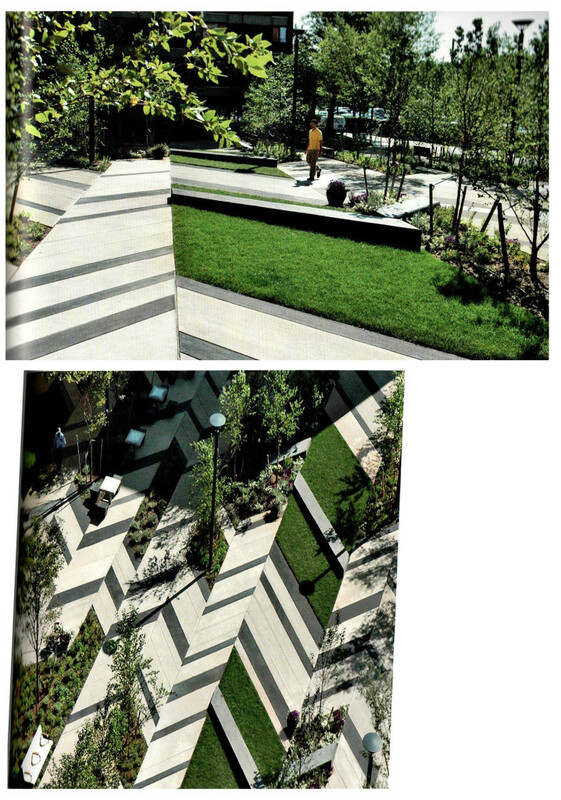 The Italian publication highlights our design of Boston’s Levinson Plaza in Mission Park. 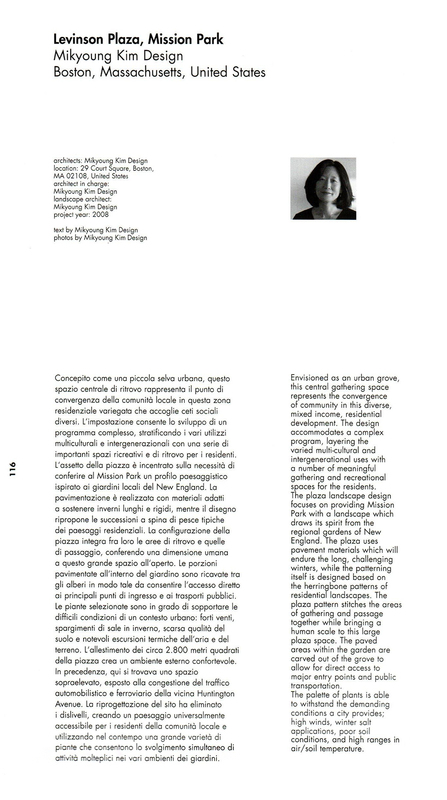 This design allows for flexible programming from large scale celebration and events to intimate everyday activities such as TaiChi and Chess.